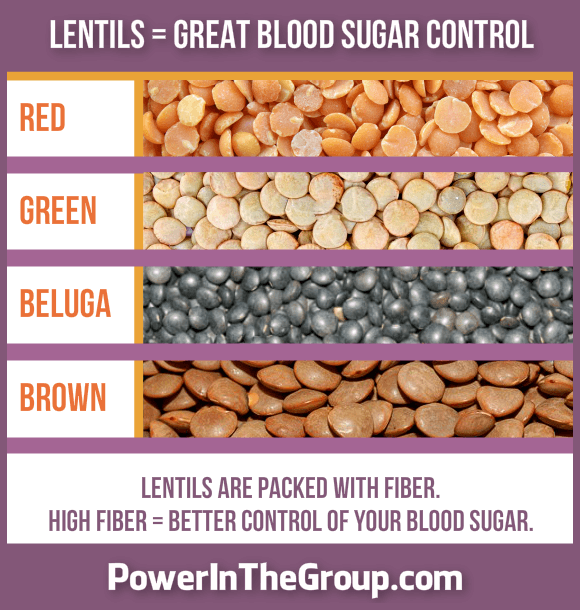 If you remember my blog post from last week, (Prediabetes and Lentils) you'll remember how much lentils can help you control your blood sugar. That's right! These fiber-rich gems are like gold when it comes to blood sugar control. Sounds like my Lentil Baby-Potato Stew Recipe would be a great idea for supper! I've given you instructions for both the Instant Pot and the stove. Last week we talked about how great lentils and other fiber-rich foods are when it comes to you getting healthy again. How can this be? What's so great about lentils? Lentils have a secret weapon all packed into their cute little shape. Fiber – like in whole grains, lentils and beans – slows down your digestion. ​​Slow digestion = it takes a long, long, long time for any glucose to get intro your bloodstream. Slow digestion = the glucose goes into your bloodstream very, very, very slowly...sort of like with an IV drip. This is awesome news for your blood sugar control! Do you know what foods have more fiber than any other? Lentils and beans! Lentils and beans also taste great, are packed with protein, and are super cheap to buy. Let's make my Lentil Baby-Potato Stew Recipe! Sauté the onions and garlic in the olive oil. Add the spices, tomatoes and Braggs, then sauté a bit more. Add the rest of the ingredients to the Instant Pot. Check the salt and add more salt if needed. 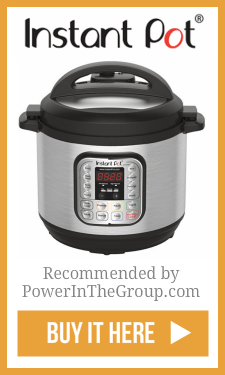 If you don't know what an Instant Pot is...it's a pressure cooker/slow cooker in one. It saves me tons of time. You can also program it so your supper can be cooking when you're at work! Sauté the onions and garlic in the olive oil. Add the spices, tomatoes and Braggs, then sauté a bit more. Add the rest of the ingredients plus 1 extra cup of water and bring to a rolling boil. Reduce heat to low medium and cook for 35 minutes or until the lentils are tender with a slight bite and not mushy. How Much Is a Suitable Serving for Prediabetics? 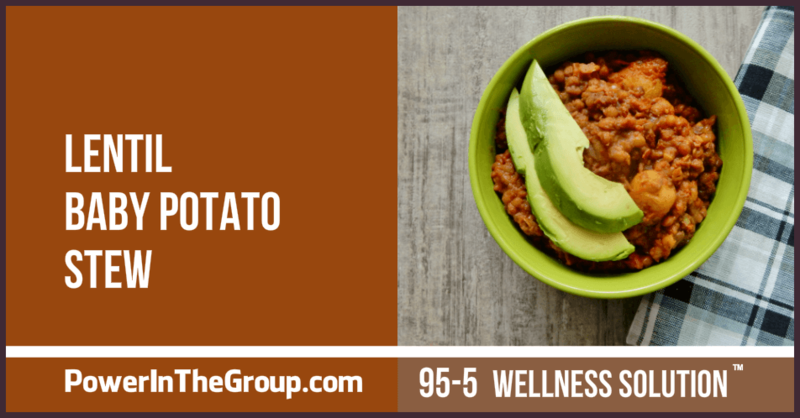 All the carbohydrates in this recipe are complex carbs, so that means you will digest my Lentil Baby-Potato Stew Recipe very slowly and have a minimal blood sugar increase. Aim to eat about 1 cup with at least 2 to 4 baby potatoes in your serving. If you skip the potatoes, you will get hungry quicker (so don't). Baby potatoes are totally okay to eat. Sometimes I just mix the salad right in with the Lentil Baby-Potato Stew on my plate! I hope you love my Lentil Baby-Potato Stew as much as I do. Effect Of Non-Oil-Seed Pulses On Glycaemic Control: A Systematic Review And Meta-Analysis Of Randomised Controlled Experimental Trials In People With And Without Diabetes. 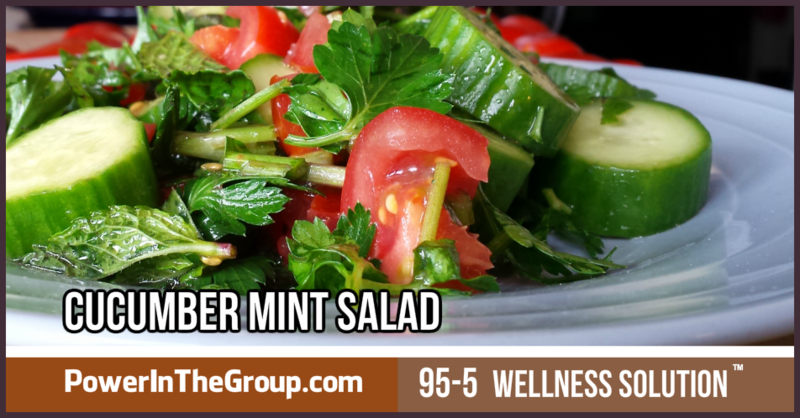 As a Nutrition & Lifestyle Therapist I felt compelled to start Power In The Group. Why? To guide and support women like you with Prediabetes or Insulin Resistance so you can regain and nourish your health...without all the confusion. Together we can enjoy the richest quality of life for ourselves, with our families, and within our society...wanna come along?